Astrid Lindgren’s beloved character, Pippi Longstocking, took to the ice on a large scale production that toured across Sweden prior to the summer. “Pippi - An Adventure on Ice” mixed melody with skating and featured a spectacular set and lighting design. 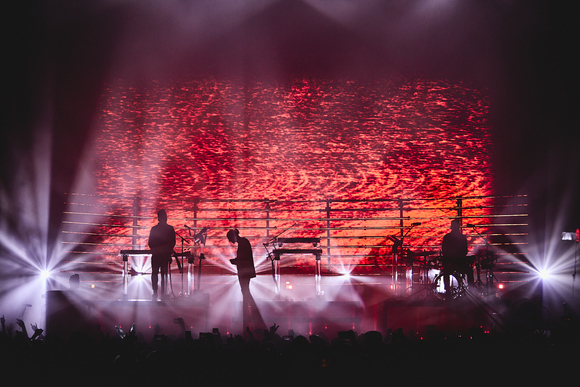 Lighting designer for the tour was Palle Palmé who used a large Martin rig made up of 100+ MAC luminaires to highlight the production, the first time a Swedish producer, PJP, has staged an ice show of this magnitude. 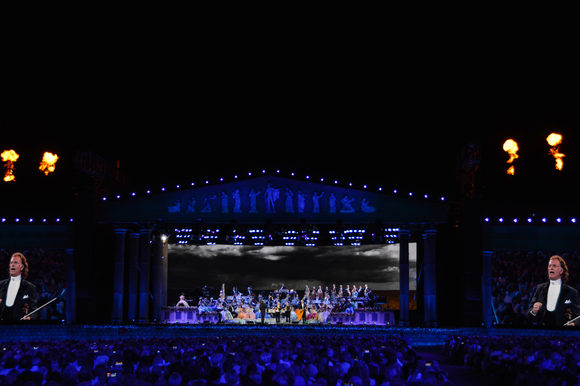 Palle, who has worked with PJP for nearly 10 years on various productions, chose the Martin lighting both because of the reliability of the fixtures and because the rental company, Starlight, had a lot of Martin equipment in its inventory. 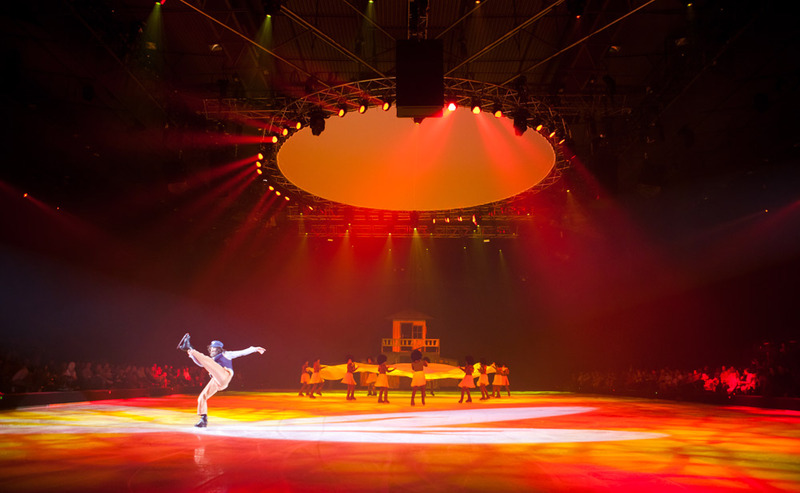 “I used MAC 2000 Profiles™ with custom gobos to toplight the ice in different patterns,” Palle explains. “The show included a lot of realistic looks like in the attic, on the water, on the grass, in the living room, etc., so I used custom gobos to get the different looks all over the ice.” Palle also used MAC 2000 Washes™ as general action lights and positioned them outside the rink at a 45 degree angle. Palle also had MAC 250 Washes™ rink side as “shin busters” and for general coloring and also incorporated Atomic 3000 strobes in a ghost number.